A fresh alternative to window furnishings. 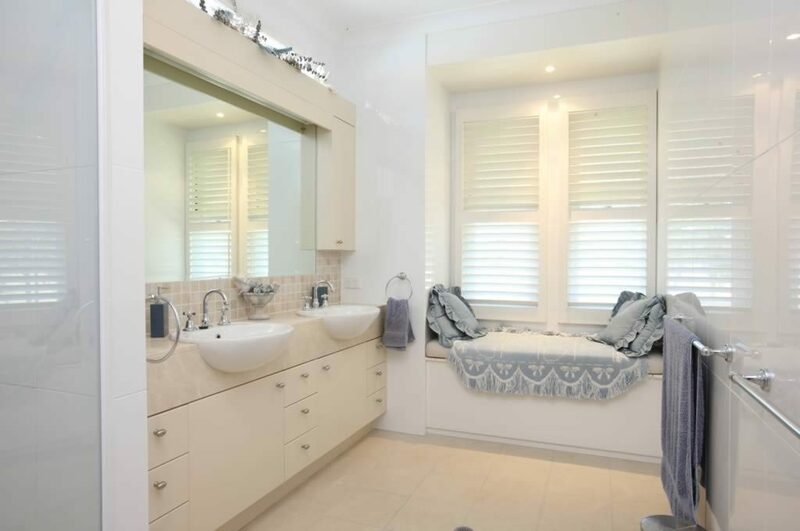 Shutters are a fresh alternative to window furnishings. Their captivating practicality is highly effective in deflecting rain while providing adequate ventilation, making these ideal for indoor and outdoor use. 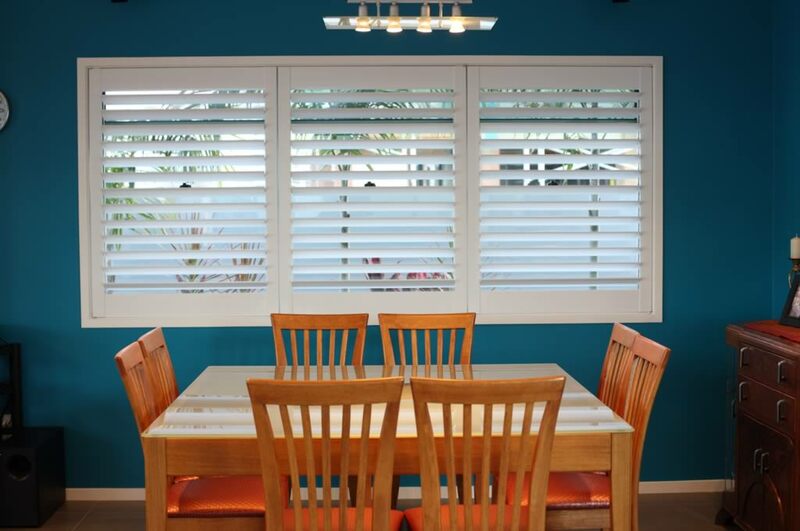 Inspired Window Coverings offer a vast range of Shutters suitable for any décor and budget. 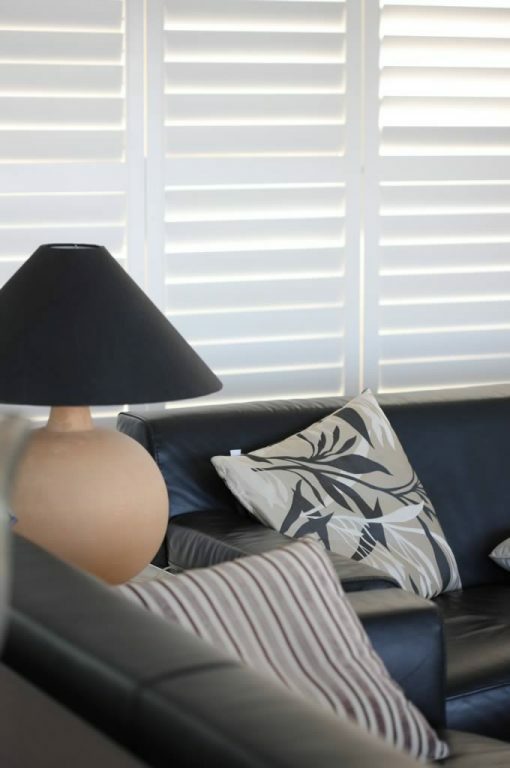 Our range of Indoor and Outdoor Shutters include Plantation, Aluminium, PVC, Timber and Cedar. 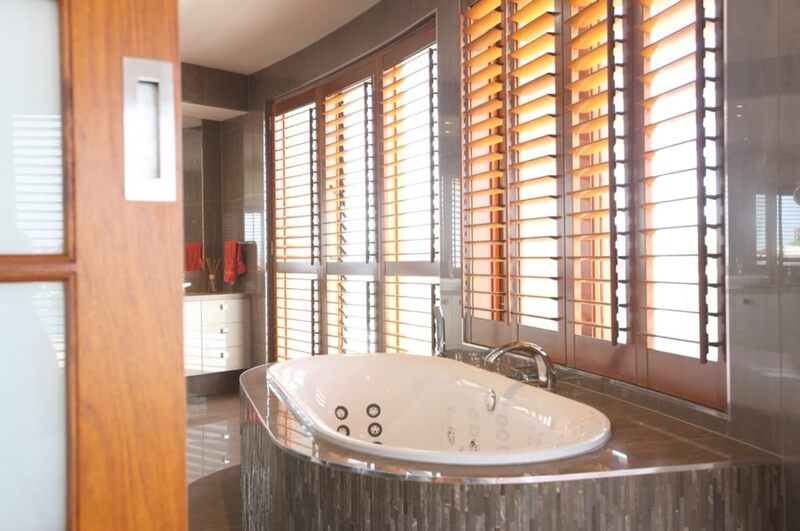 The versatility of a shutter allows them to be used as an internal room divider integrating luxury and style with design sensibility. 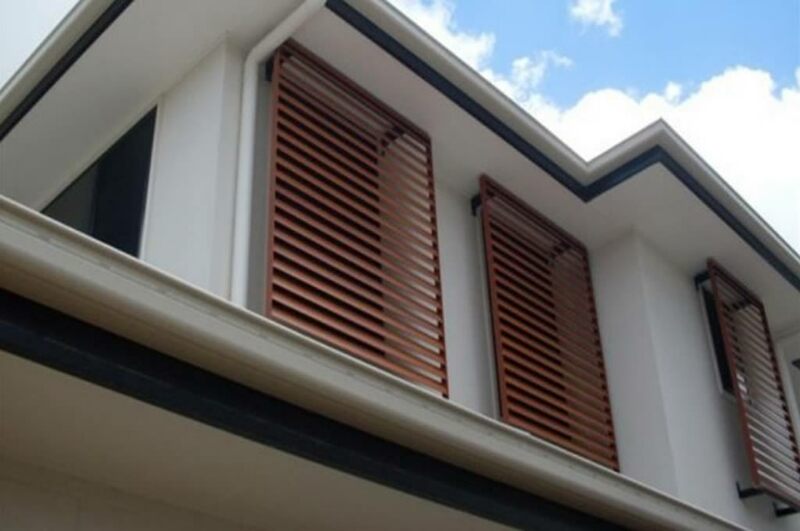 Shutters can either be operated by a central front tilt rod or clear view slats that are linked at the back leaving your view unobstructed. They can be fixed, hinged, sliding or bi-fold, offering the perfect solution to for all windows large and small.